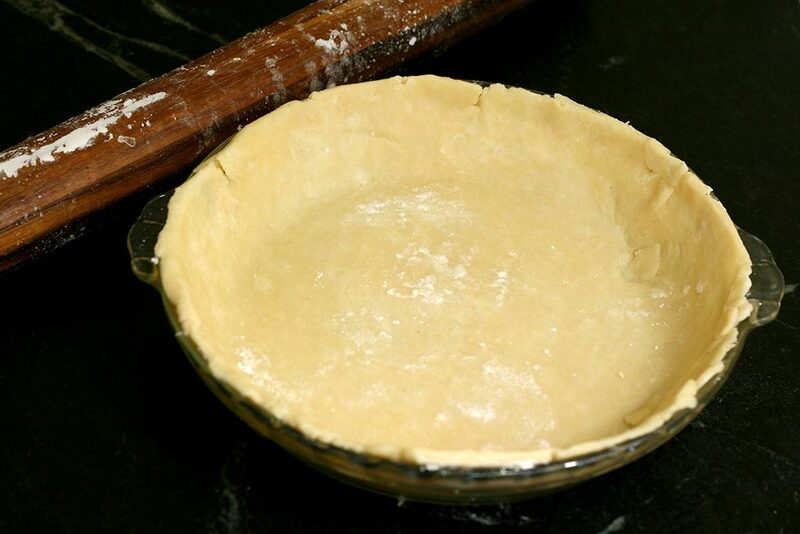 Here is the pie crust recipe you need for all your pie baking needs this Thanksgiving. It has a delicious flavor and flaky texture. It definitely beats the store bought pie crust. It’s even easier than you could imagine to make. I like to freeze the butter and shred it with a cheese grater because breaks up the butter really well and helps it to easily be mixed into the flour. 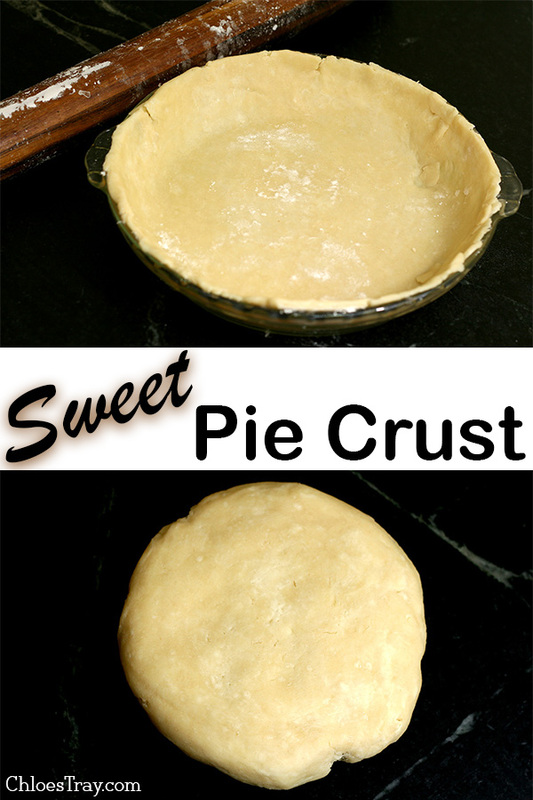 This pie crust can even be used to make a quiche by leaving out the sugar. In a large bowl, combine flour, salt, and sugar. Shred butter with a cheese grater into the flour mixture. Mix with your hands or a pastry cutter until crumbly. Add water a little at a time until the dough forms a ball. Don’t add more than 1 Tablespoon at a time. More flour can be added if too much water is added. 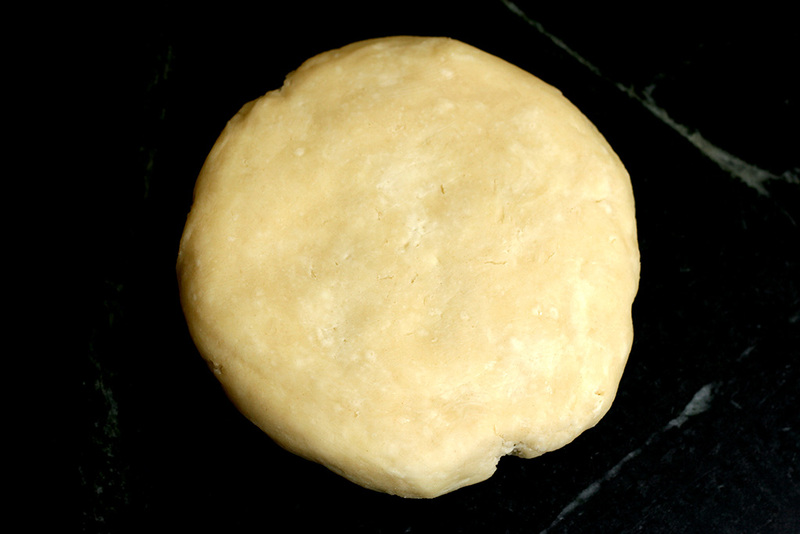 Form dough into a flat disc and wrap with plastic wrap. Freeze for 10 minutes or refrigerate for at least 30 minutes. This can be refrigerated for a couple days or frozen for 2 weeks. Place on a lightly floured surface and roll out to about 2 inches larger than the pie pan. Press into pan, remove any excess dough. Refrigerate 30 minutes or freeze for 10 minutes before filling.